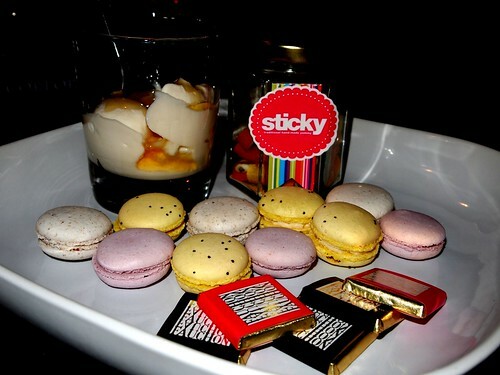 My version of comfort snacks: Greek yogurt with honey, macarons, chocolates and candies. Was at Whole Food Market the other day and literally, I was starring at their desserts on display like a 5 year-old kid. I wonder when I'm able to get over this sweet tooth thing. Never perhaps. 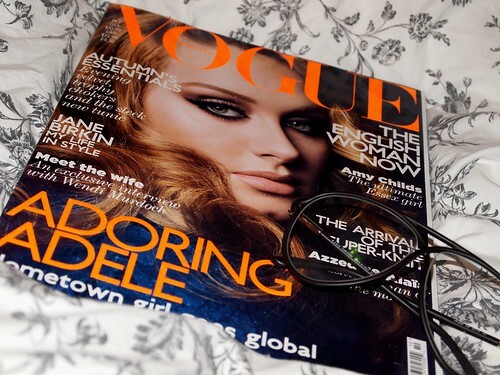 British Vogue. Can't remember when was the last time I bought one. Oh wait, the last time I left it on the plane, untouched. 800 fils par pounce. 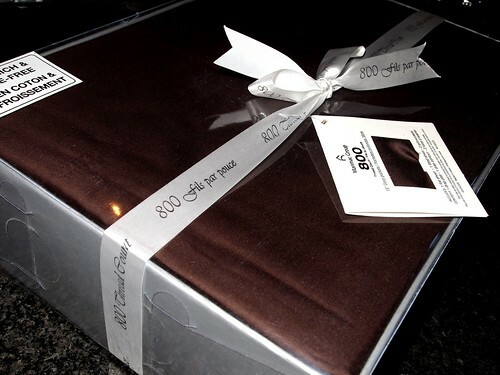 In other words, 800 thread count. Finally, some FITTED sheets. Stuff that I got for quite a steal from UO : rose bralette & Paddywax candle. p.s: Browsing through Smitten Kitchen.com got me all pumped up about food. Happy Halloween people!